The bathroom is the place for us to relax and to clean ourselves. It is essential that the toilet is clean, refreshing, and calming. However, because of how we perceive bathrooms as a place where we do our private business, we tend to forget how to make them look beautiful and unique. This is where the interior designers step in—they wanted to change the mindset of the public that bathrooms are just bathrooms. 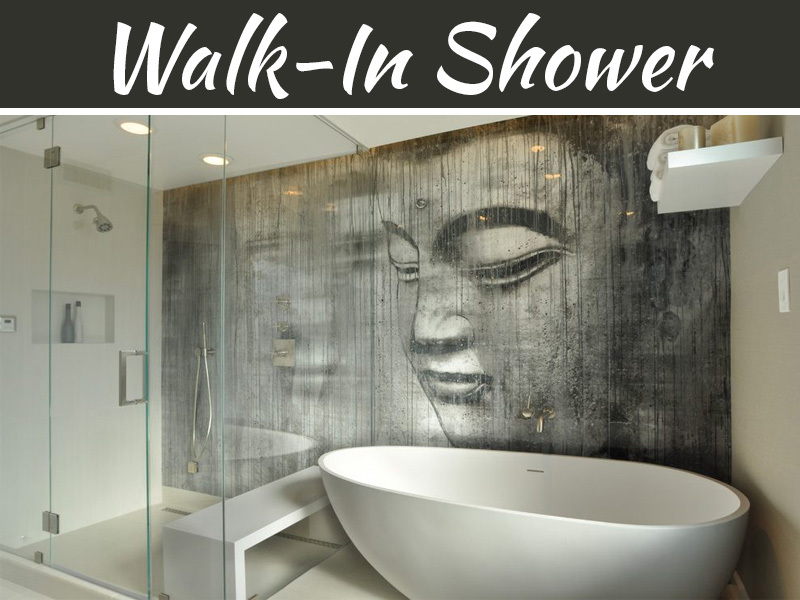 They stated that bathrooms could look luxurious on a budget, and it can also become one of the best places inside your house. 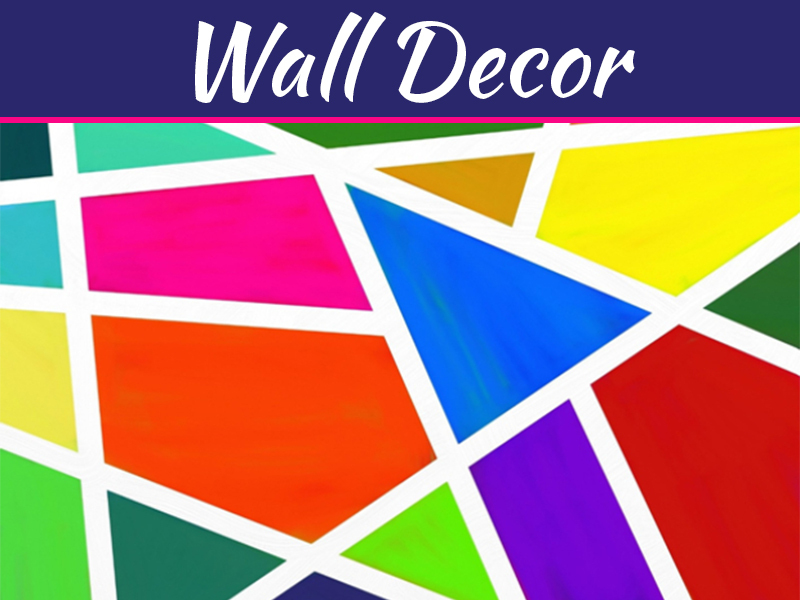 Interior designers are claiming that it is possible to transform the bathroom from a nothing into something by taking into consideration some of the leading issues concerning the shower—color, tiling, plumbing, and styling. These four, when combined with each other, would produce a luxury styled bathroom. Regarding the color of the bathroom, there are no rules on what color to paint its walls. It all depends on the overall style of the house. 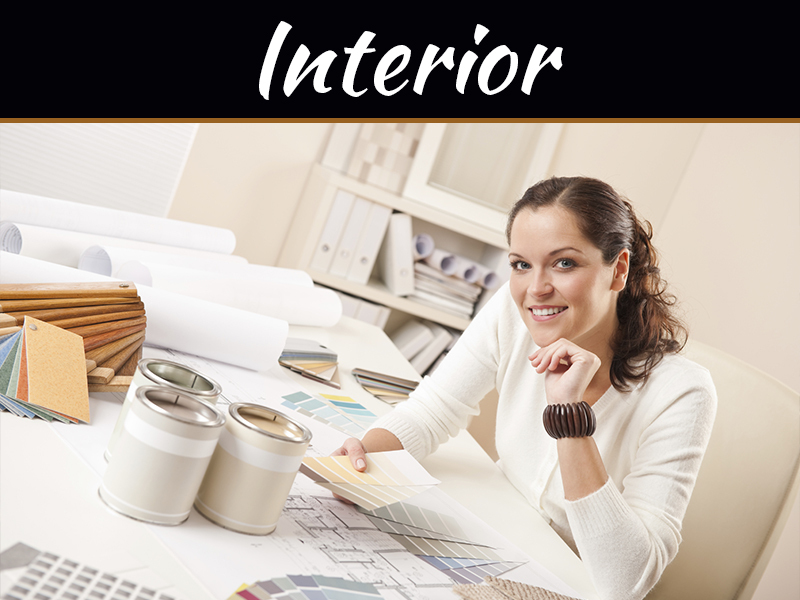 Interior designers might suggest some colors, based on their knowledge of color harmony. White would be an excellent choice if an individual wanted to make his or her bathroom simpler but elegant. Minimalists are also using the white color especially in painting their walls because the color white gives off an illusion of vastness. Another color that suits significantly inside the bathroom would be gray and all of the colors that are near the hue. The toilet would look sleek with the white and gray colors, and it would give out an idea to the visitors that the owner of the house is clean and that he or she is organized. Regarding the tiling, interior designers are stating that the color of the grout has to be changed as well. 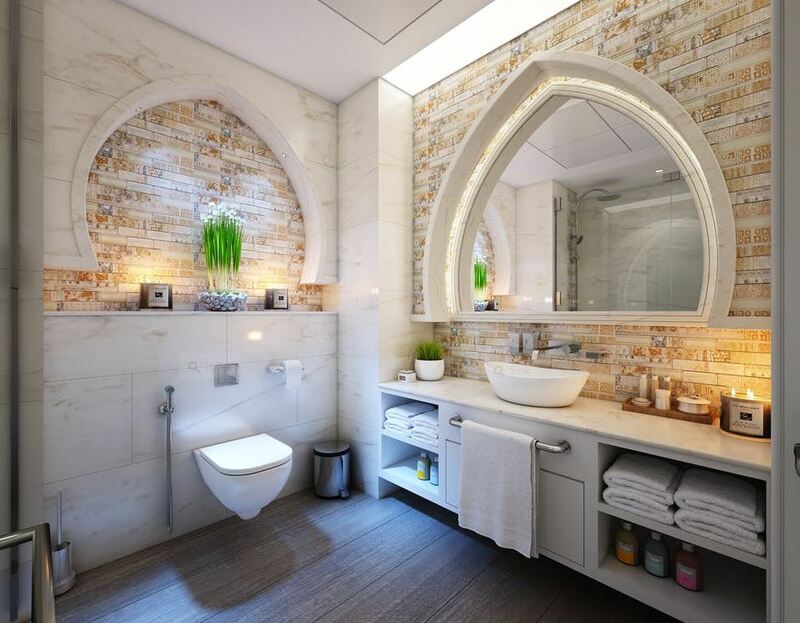 Usually, the color of the grout is white, but the interior designers have recommended using other colors of grout that will be harmonious with the color of the tile. 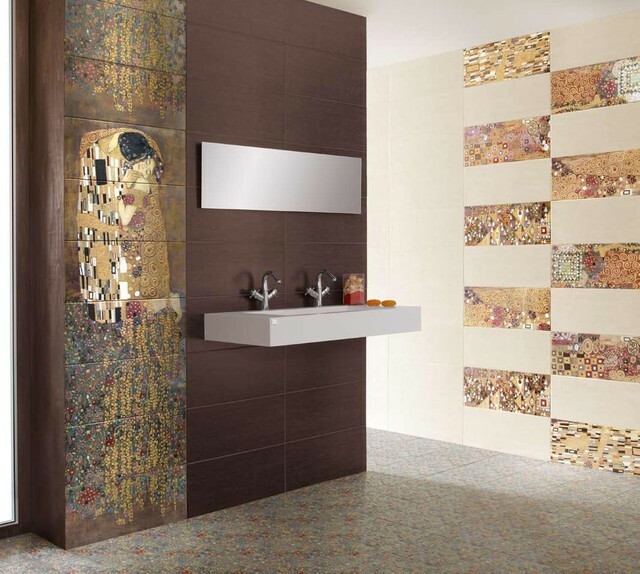 Replacing the tiling inside the bathroom is a daunting task, and experts should be called regarding this. Aside from the grout, one of the things that have to be considered too will be the color and the size of the tile. The color of the tile in Utah, or in other areas, depends on the person working on the property. 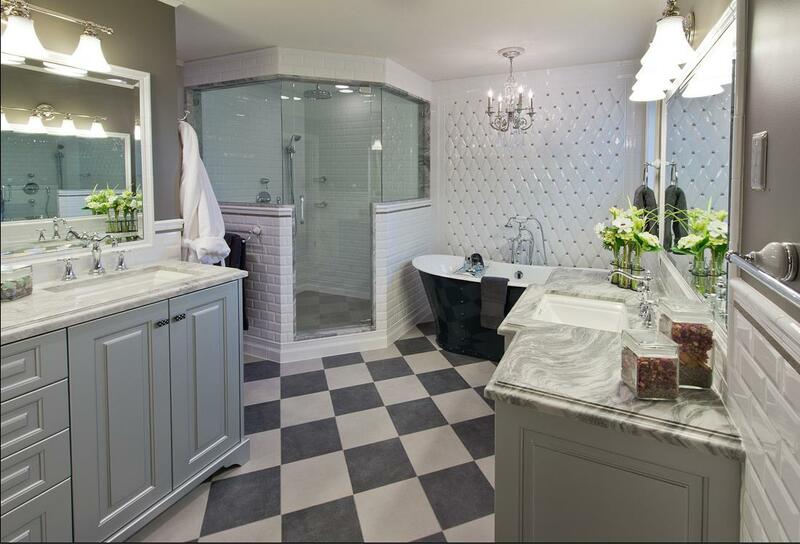 They would decide on the color of the tile and the color of the grout in the bathroom. Sinks, toilets, showers, and bathtubs are all classified under the plumbing section of the renovation. For the bathroom to become more expensive looking, one must go to a local shop which sells chandelier and other forms of equipment. The homeowner can then buy new toilets and bathtubs. Installing them inside the house should be handled with care, and experts must be able to perform the task because they are trained to renovate or design the bathroom. Some families are buying expensive looking Jacuzzi and bathtub to make their bathroom look opulent enough. Last but not the least is styling the shower. 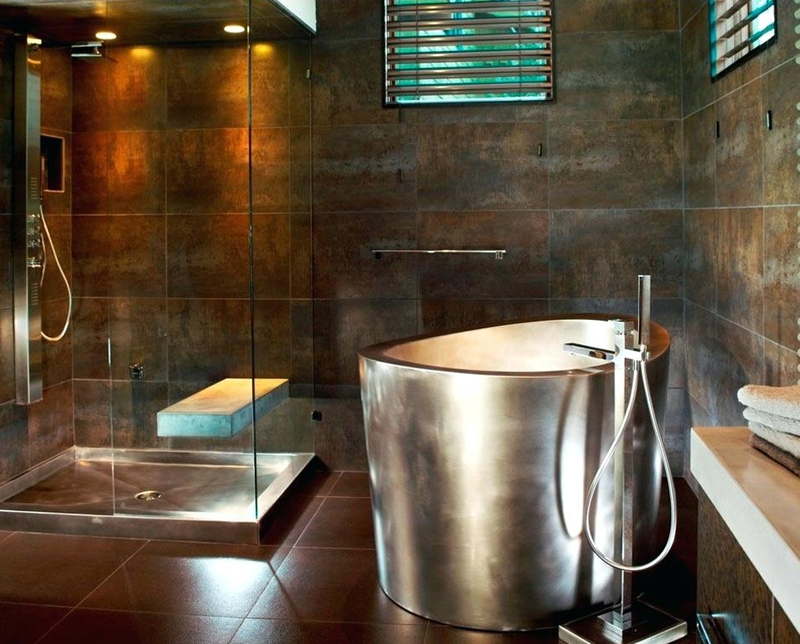 The bathroom must be designed with care, and the style that each wanted will depend on so many factors. After the renovation with the toilet has been finished, one should buy different accessories that will be placed inside the bathroom. 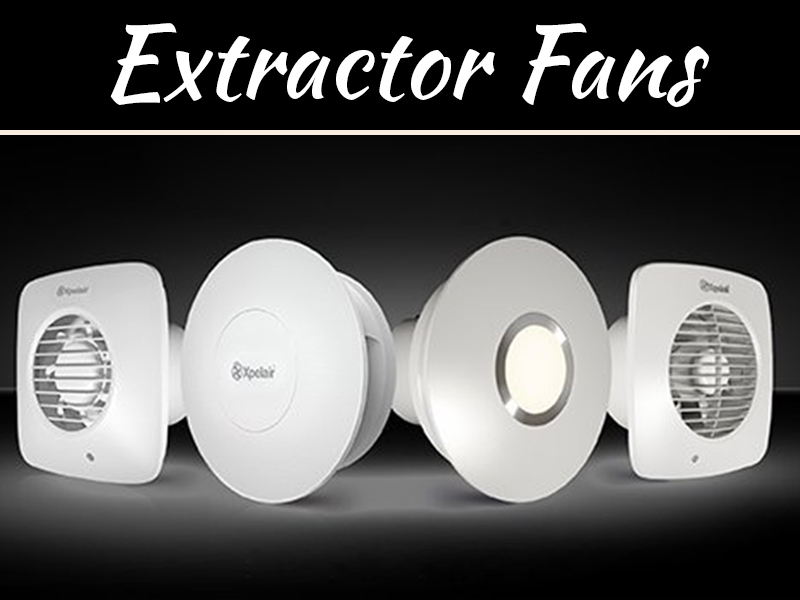 Some are purchasing out-of-this-world devices that would turn their bathroom into a place of luxury and relaxation. Next time that the toilet would have to be renovated, and the goal is to let it look like a king’s bathroom; it is best to check at a local store to verify what type of accessories they are selling.